Over recent weeks, there’s been an odd dichotomy between Bitcoin (BTC) bulls and bears. Optimists have claimed that as the cryptocurrency remains above key support levels, as volumes surge, a breakout is inbound. Conversely, short-term cynics have argued that lower lows are inbound. 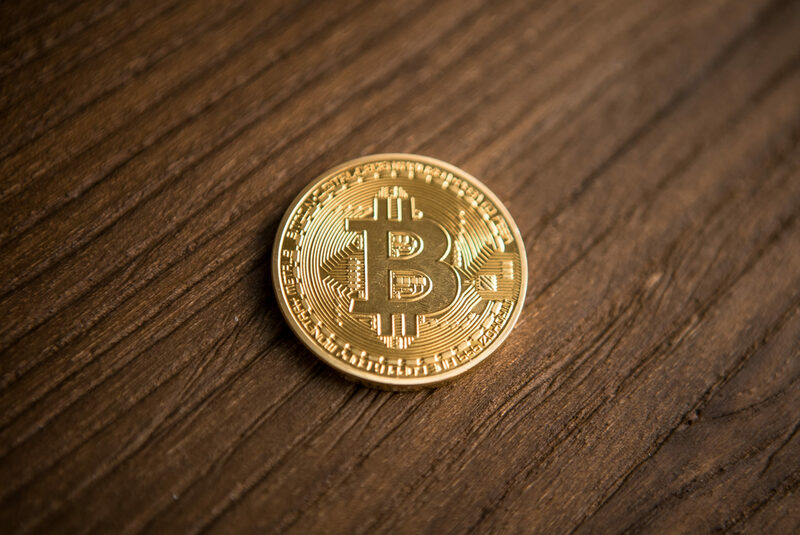 Crypto researcher Willy Woo, known for his cautious optimism, recently claimed that if BTC is to follow its historical trends, a drastic drop could be inbound. Backing his point, Woo cited the amount of open long and short interest on Bitfinex’s Bitcoin contracts, and how the market has previously reacted to movements in this figure. While the respected Australian commentator didn’t make any explicit price predictions, only explaining he is leaning to the theory that this market currently has a propensity to fall lower, BTC mirroring its previous price action would bring it to lower lows. If Lower Lows Are Inbound, Where Will Crypto Fall To? Doing some napkin math, weighing this cycle’s previous rapid sell-offs, Bitcoin falling from here could see the asset fall 25% at the minimum. If it comes to fruition, such a move would bring the flagship cryptocurrency to just under $3,000, a tad below its December 14th low of $3,150. On a separate occasion, Survivalism took a public wager that the flagship crypto could hit $1,165 before $10,200, as reported by us previously. Others have been lest abrash with their calls, but have still claimed that BTC going sub-$2,000 wouldn’t be too nonsensical. Murad Mahmudov, for instance, has made the case over the past several months that historical price action, combined with fundamentals, signals that there is further to fall.